Congratulations to Maura Finn and Karen Erasmus for Rose's Red Boots being shortlisted for the Speech Pathology Book of the Year Awards! 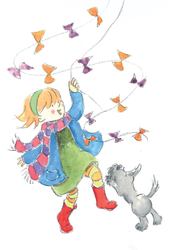 This gorgeous book follows the story of a young girl called Rose who, one bright autumn morning heads off to fly a kite with her cheeky companion, Banjo. 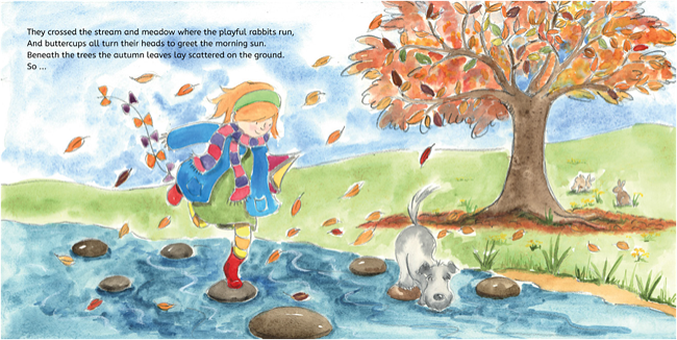 The story explores friendship and adventure as well as highlighting the importance of outdoor play and pet care. 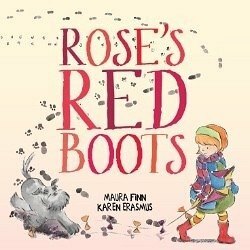 AUTHOR : Maura FinnILLUSTRATOR : Karen Erasmus"The little red boots went marching, marching, marching. The little red boots went marching merrily on their way ..."